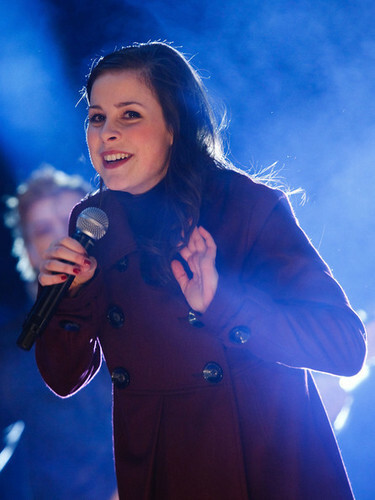 Lena Meyer Landrut<3. Leena. :D. Wallpaper and background images in the Maria&Jєnn♥ club tagged: ♥ eurovision 2010 winner lena.